Virtuoso bear Ludwig is a premium quality plush bear playing most famous and loved van Beethoven's compositions. Classical music for babies 0+ years of age. 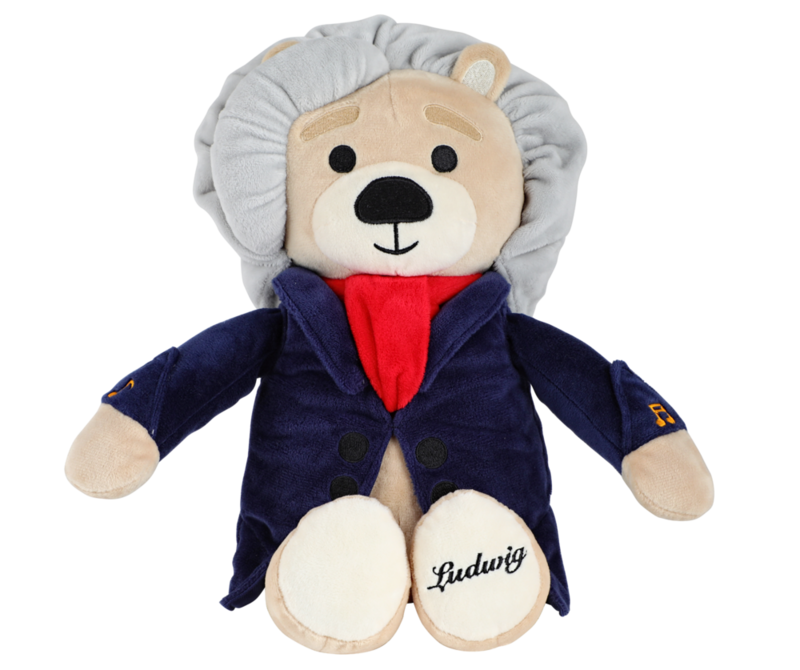 ludwig bear is a premium quality plush bear playing Beethoven’s most well-known and loved compositions. 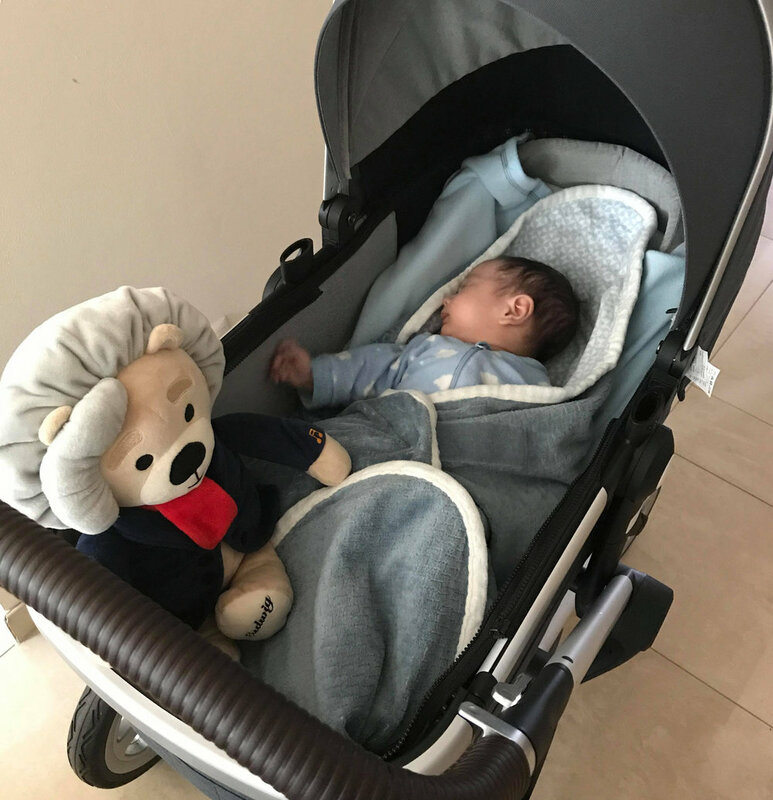 with 40 minutes of music recordings, the bear is a wonderful, fun introduction to classical music for newborns, kids & adults. made of a super soft plush, he comes with a short composer's biography tucked inside his inner pocket. the music recordings can be switched and the volume easily controlled. safe for children 0+ years of age. Available in Singapore. Press 'Buy Now' button to purchase. with seven tracks featuring Beethoven’s most well-loved compositions, ludwig contains close to 40 minutes of high-quality, professionally recorded music. device is safely concealed in an interior pocket. Ludwig is washable! when necessary, remove the music device and hand-wash the plush bear. tucked into ludwig’ music pocket is a short Beethoven's autobiography. charmingly written in first person, it shares a brief history of the composer’s life as well as the title of each musical selection. Ludwig van Beethoven (1770-1827) : one of the most influential virtuosos of all time. despite his struggle with deafness, he created numerous mesmerizing compositions. his music has inspired generations of composers and remains loved by people of all ages around the globe.